Jane Austen has been continuously timeless due to her interpretation of social formalities, and their ability to be reconstructed again and again over time. Formalities; today formalities still govern the way society functions from how you greet to how you shop and eat, but in Austen’s time, formalities governed much more. Formalities governed one’s future acquaintances, business with money, and for daughters, they governed marriage. In Austen’s novel, Pride and Prejudice, the Bennet sisters serve as the prime example of formalities governing social status, as well as social interaction. It is the Bennet sisters that the cover of the Signet Classics’ 2008 edition seems to capture. Set against a lime green background and baby pink title with a border, there sits a tilted birdcage that conceals five birds. Simplistic in manner, this birdcage seems irrelevant to the complexities of the eighteenth century social sphere, and especially to the Bennet sisters who never own nor come in contact with birds or birdcages of any kind throughout the novel. Yet, this cover is strictly thematic. 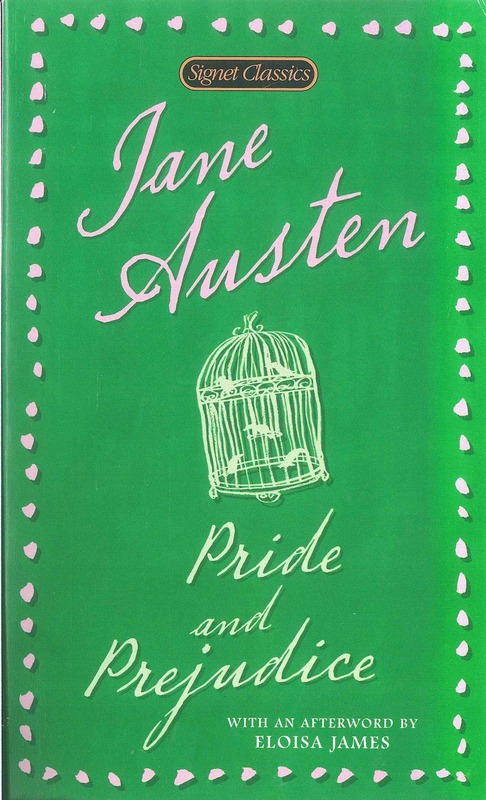 Signet Classics worked closely with the author of this edition’s Afterword, Eloisa James, in order to symbolically represent the formalities of Austen’s women at the forefront of her book. The formality of the woman’s role is centered in this edition because Eloisa herself, formally known as author and English Literature professor Mary Bly, was brought up on the classics as a young girl. The ‘classics’ like Beowulf and Shakespeare juxtaposed against her personal love for romance novels taught her to see the beauty in the everyday. Juxtaposing these two genres allowed her to take a romance novel, and see the social structures that conflicted the main characters within it. Therefore, through multi- genre immersion, she was able to emphasize the underlying complexities of novels so that they were not trivialized as simply romance or simply a social commentary down the road. Bly says that as she read Pride and Prejudice, she began to see Elizabeth Bennet as “a mocker of conventional desires” (James 378), or as trying to exist outside the conventions of a women’s society. Therefore, although Lizzie does indeed fall in love and get married to Darcy, she does not search, or hunt (378) for a husband. Unlike the general society that knows “a single man in possession of a good fortune, must be in want of a wife” (Austen 3), Lizzie Bennet knows that the want for a wife is dependent partially on money, partially on status, and partially on attraction. Her goal is not to marry the first offered man, but to try to resist the cage that being a woman has born her into. Elizabeth knows that her mother is blind to her resistance because Mrs. Bennet’s business has always been “to get her daughters married” (5), and as a mother, she is therefore unable to look beyond the cage of propriety and social norms. Therefore, in presenting the cover of Pride and Prejudice this way, Bly is reinforcing that this is a novel about social restrictions specific to women, and how these restrictions are tilted, or not agreeable. Drawn mainly to attract women, it looks inviting due to its lively colors, the same sorts of bright colors that Bly saw on her own collection of Austen’s novels growing up. 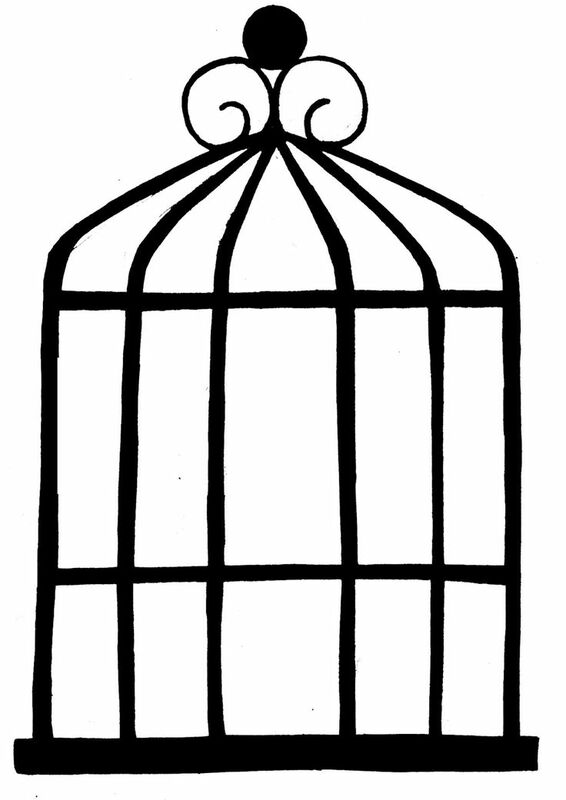 The cage holds five birds, seemingly representative of the five Bennet sisters, and the cage is tilted to the side slightly, suggesting that this restriction or caging of the women is a social quam felt everyday by those in Austen’s story. The birds are sitting, essentially waiting for the restrictions of society and marriage to be imposed on them, because they cannot escape. Women, therefore, are meant to pick up this book not with the intention of falling in love with a love story, but with the intention of learning about society’s expectations of love as a marriage, a sensible partnership, as affecting status, and taking leave from family. In marketing Austen this way Bly rightly reinforces that she doesn’t want readers “to think that it’s an easy leap from an Austen novel to any brightly colored paperback found in the romance section” (375). Although she markets the version as brightly colored, Bly wants to lay her focus on what readers sometimes think is trivial: the human relationship in regard to social expectations. Therefore, underneath the flashiness of the colors and the symbolic image, Austen’s message is not too distorted. I believe Austen wrote Pride and Prejudice for women, and this emphasis on their social restrictions speaks right to them. 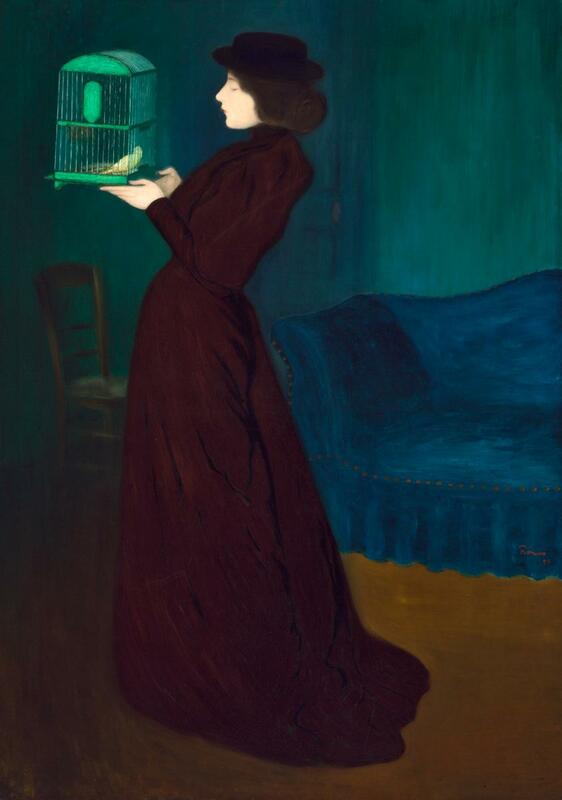 Elizabeth, although included as a bird in the cage uses her learned wit and irony to resist society’s and Darcy’s expectations of her (James 377). She is put into this cage simply by being a woman, but she remains sensible and joyful in her strength as one, and this pride in being a woman of knowledge and sense is what readers can connect to today. Today, women who pick up this novel do not want to see Lizzie Bennet break free and become rogue and alone the rest of her life, but they want to see her thrive as a strong woman figure within her restriction of gender and money. Lizzie continues to prove strong even through the inescapable time period, and it is this social strength that women all over the world cling too, that makes Austen’s Pride and Prejudice so timeless. Austen, Jane. Pride and Prejudice. Ed. Donald Gray. New York, W. W. Norton, 2008. Print. Austen, Jane. Pride and Prejudice. (James Afterword). New York, Signet Classics, 2008. Print.